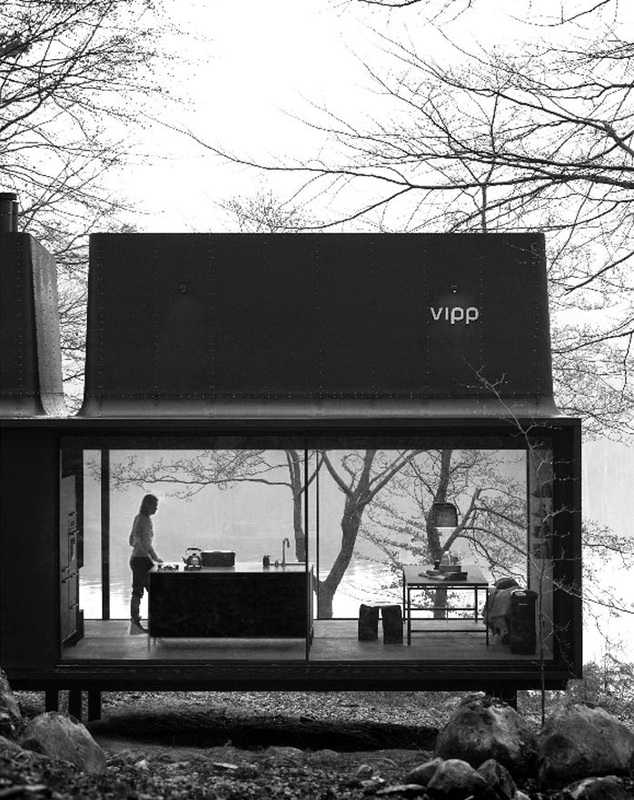 The Vipp Shelter | Now you can live in a Vipp! 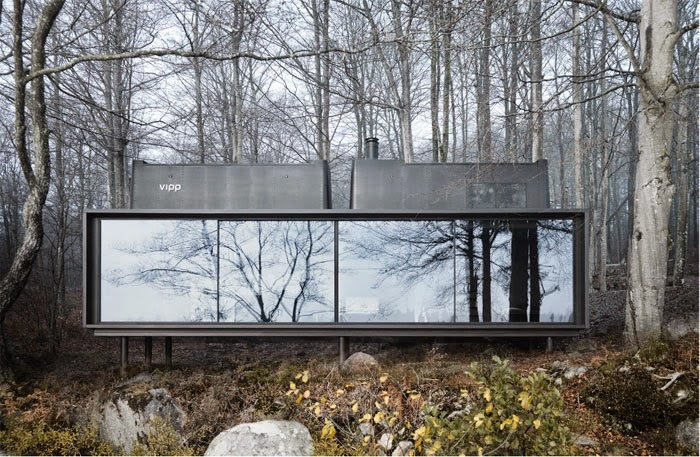 Vipp, the people that brought us the much-loved waste bin, have just launched a plug and play getaway with their pre-fab Vipp Shelter. 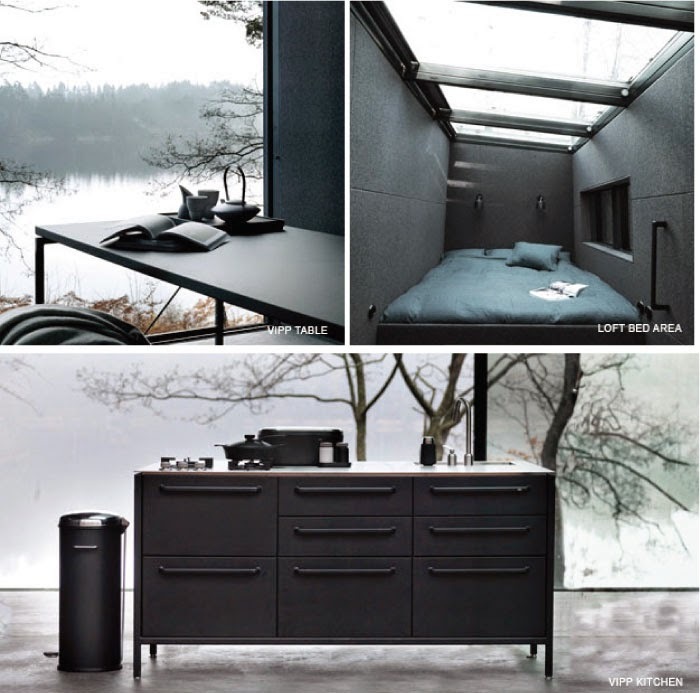 Escape the urban chaos in this 55m2 space that can essentially be installed at your lakefront or forest lot within 3-5 days. Everything is taken care of, furniture, lighting, tableware, towels, bed linen; it even has a fireplace! 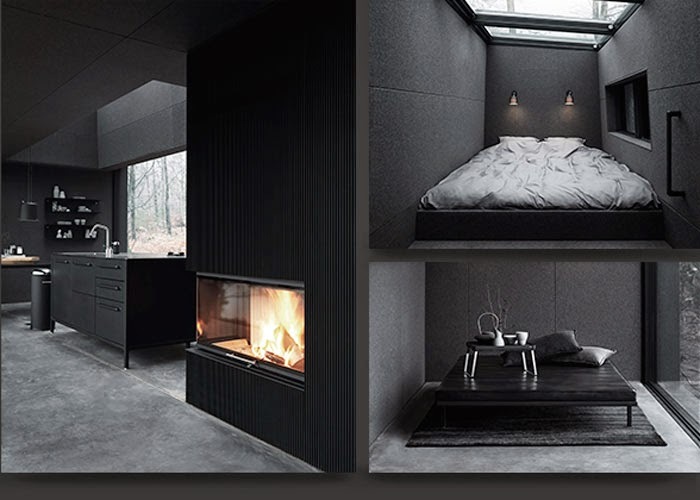 A simple steel grid structurally supports the two level space, where only the bathroom and and bed loft is shielded from the main living space. Let's take a look! The price is 485,000€ / 585,000€. For more info on the Vipp Shelter, visit Vipp's website at vipp.com/en/shelter. This is awesome. I wish I had the money or the land to get me one of these. This is such an amazing house...so modern...so unique!